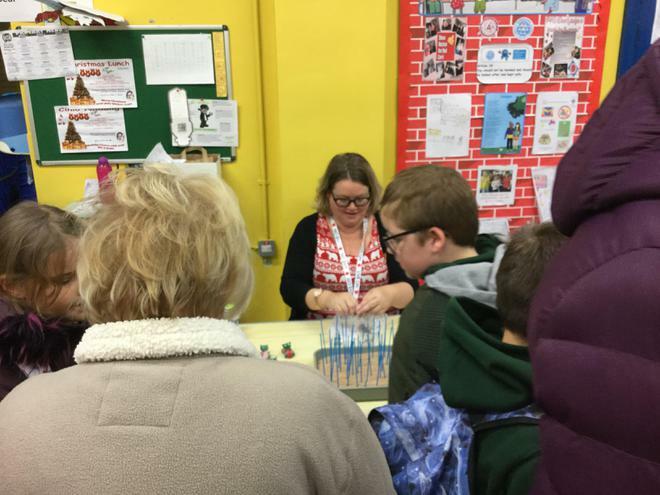 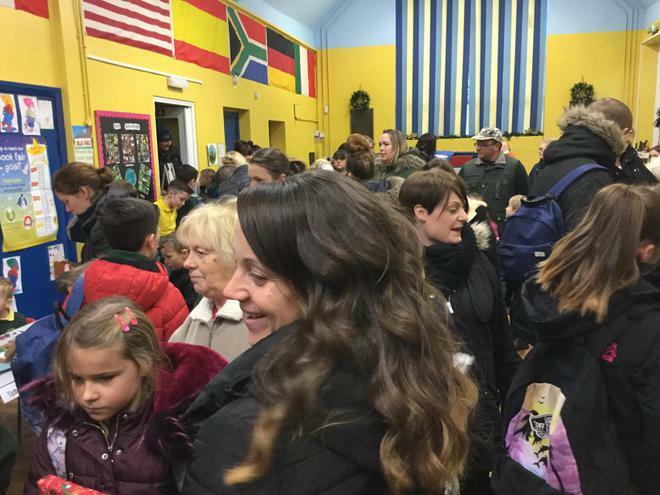 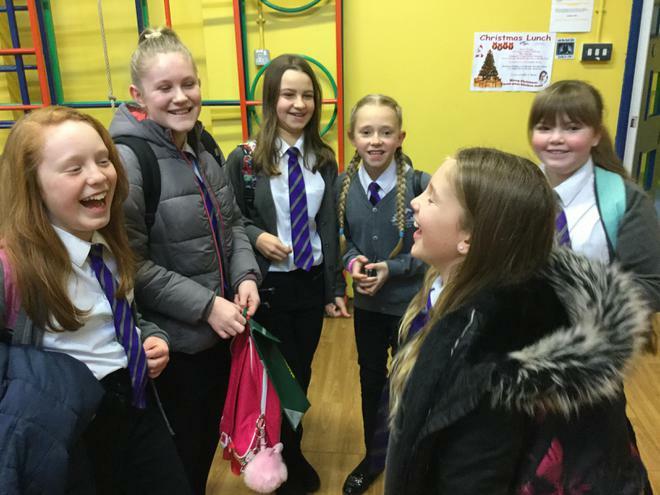 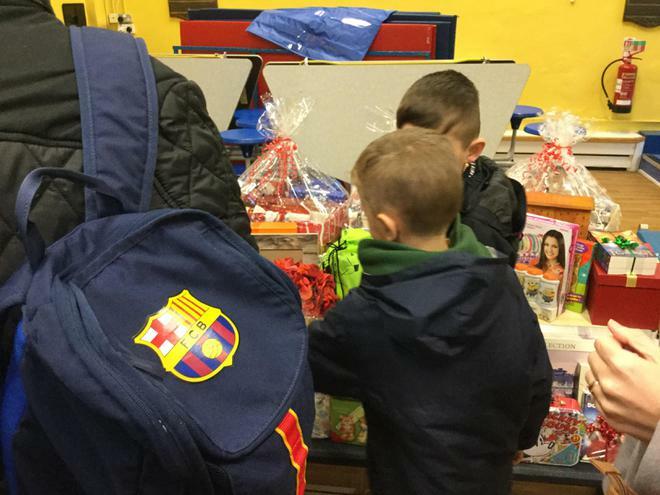 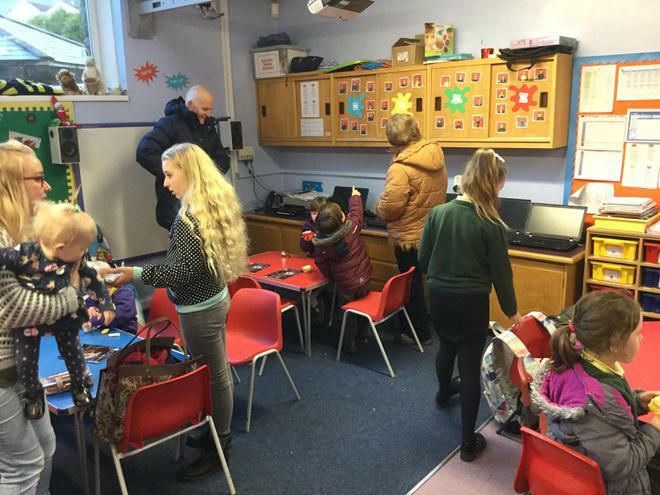 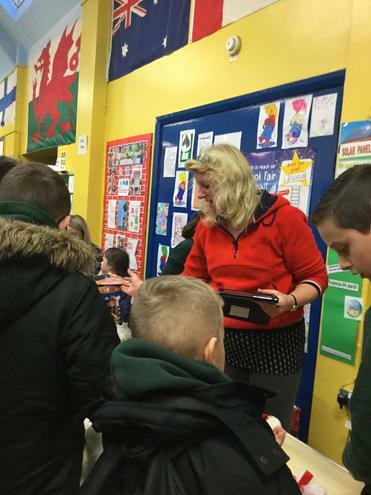 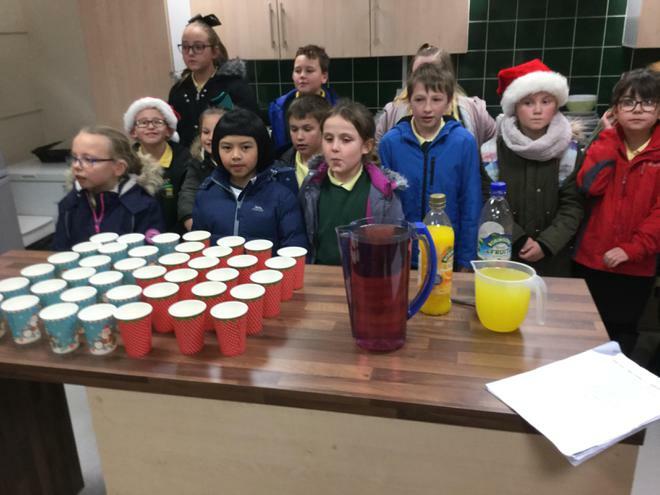 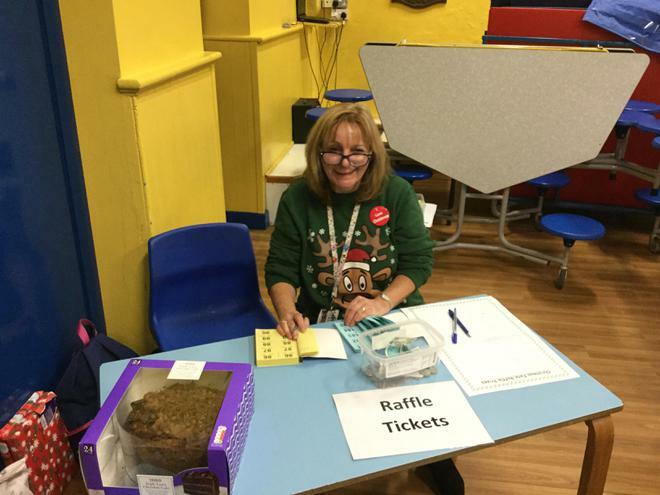 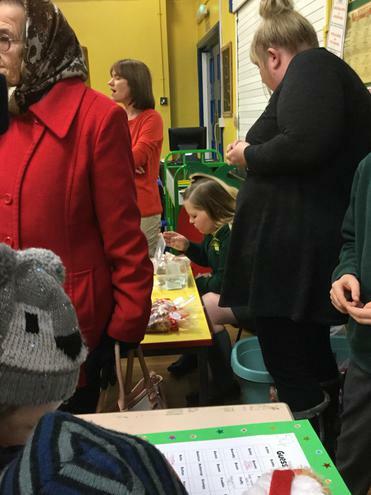 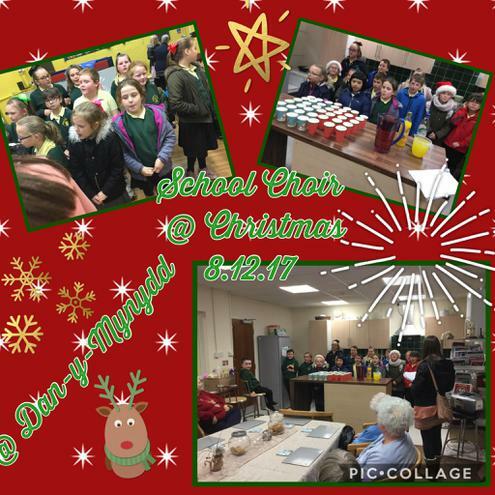 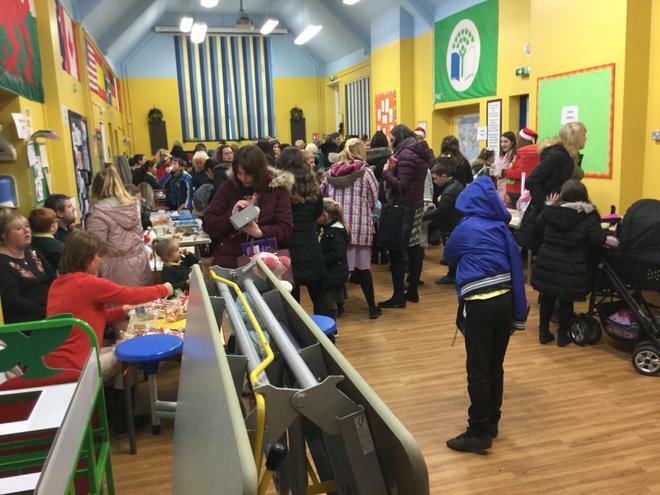 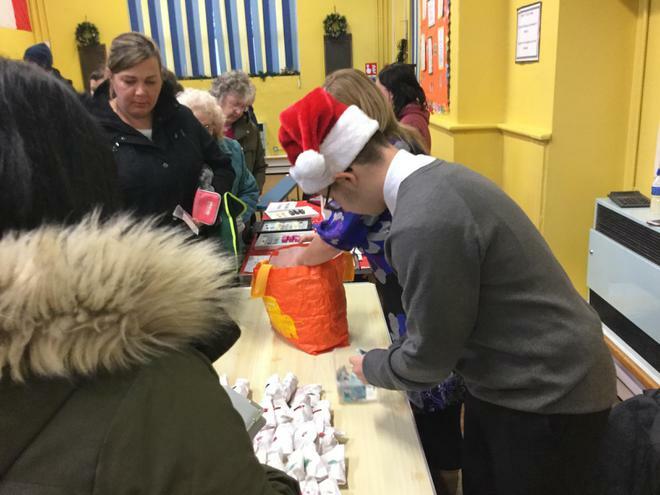 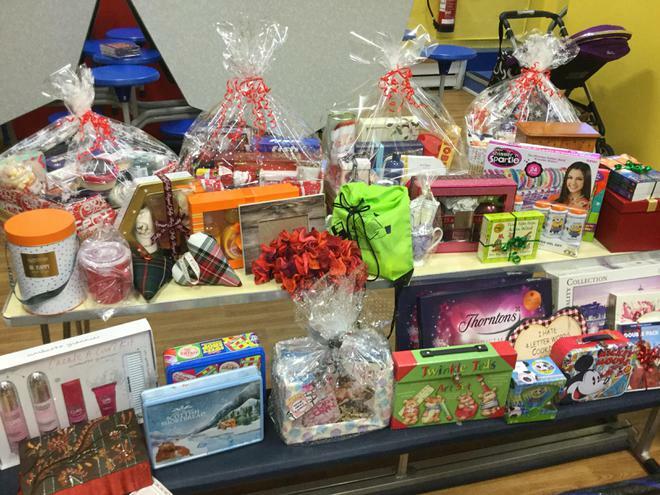 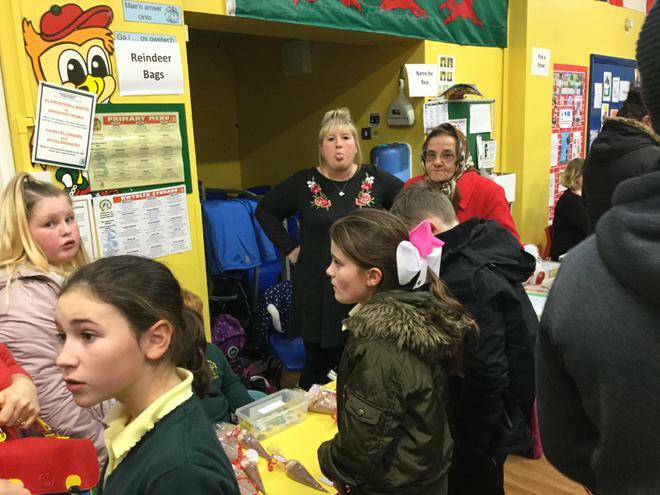 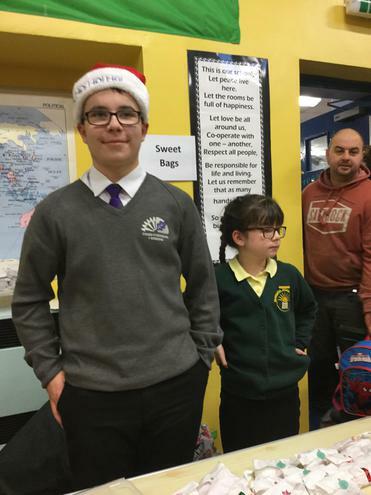 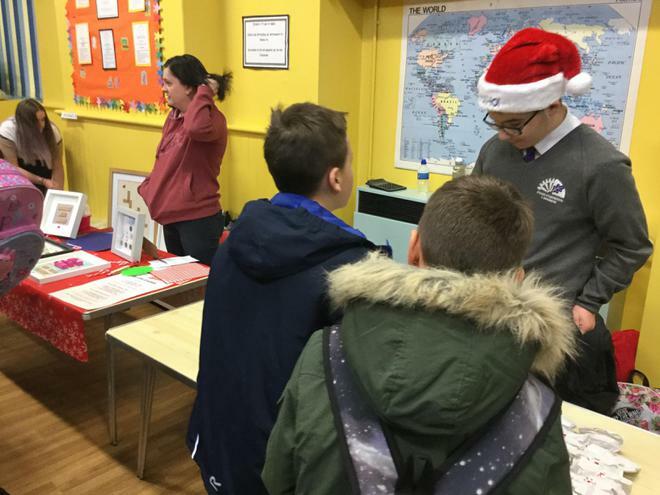 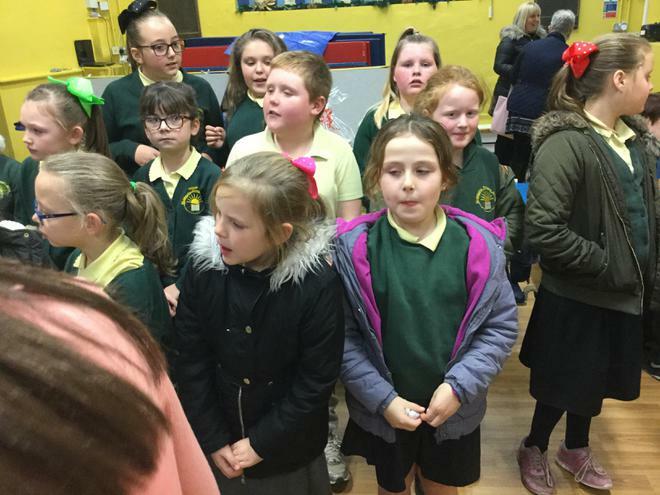 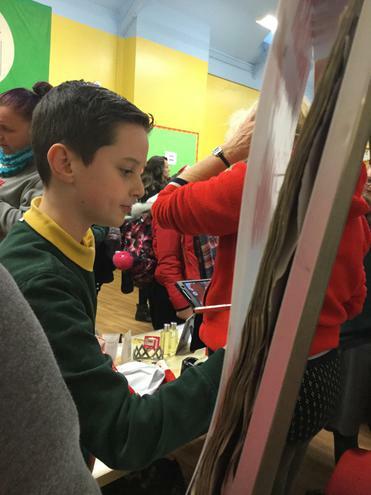 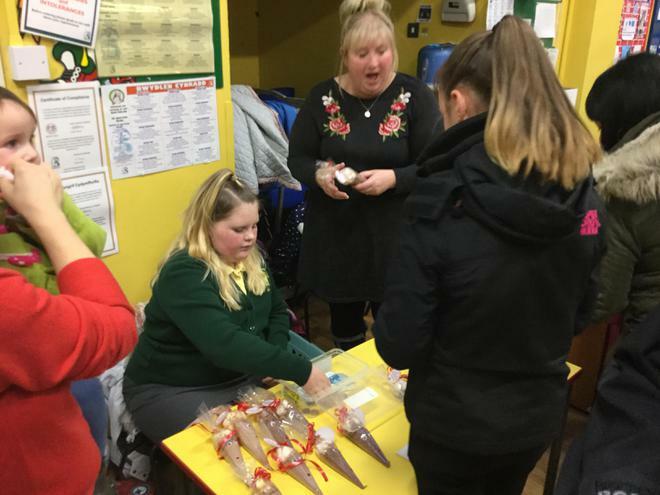 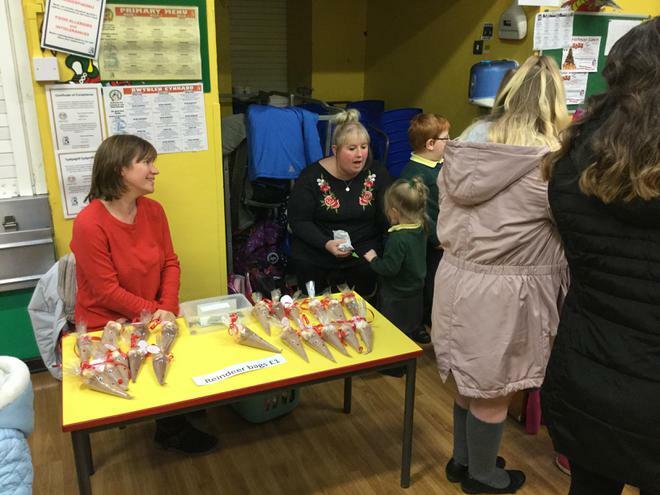 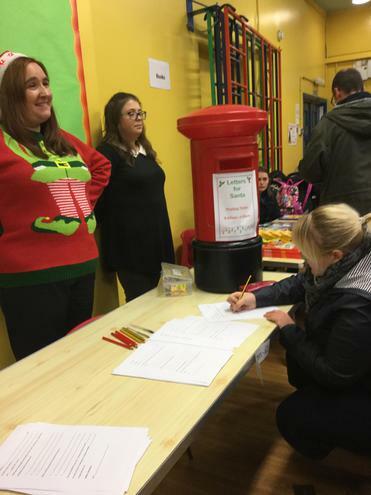 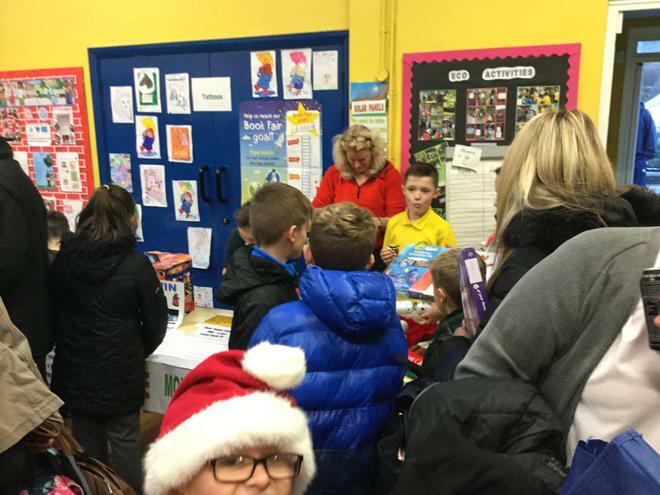 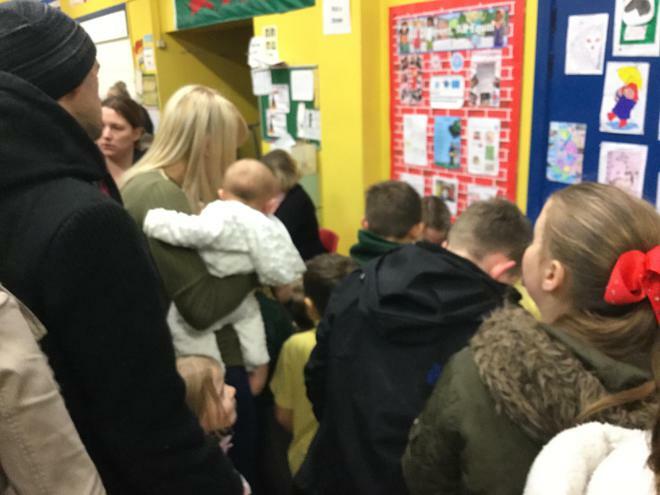 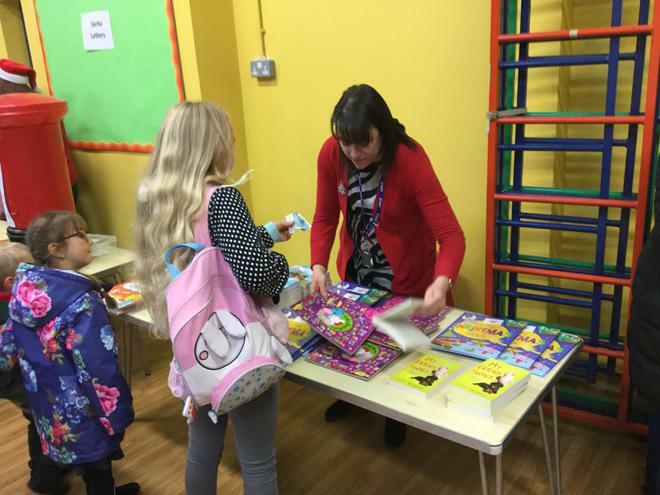 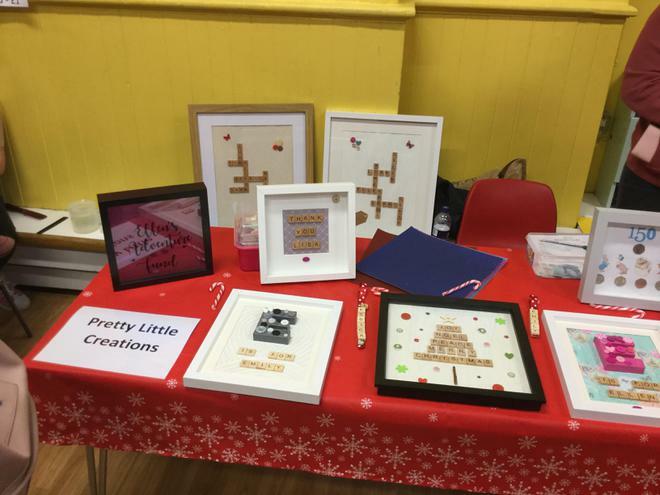 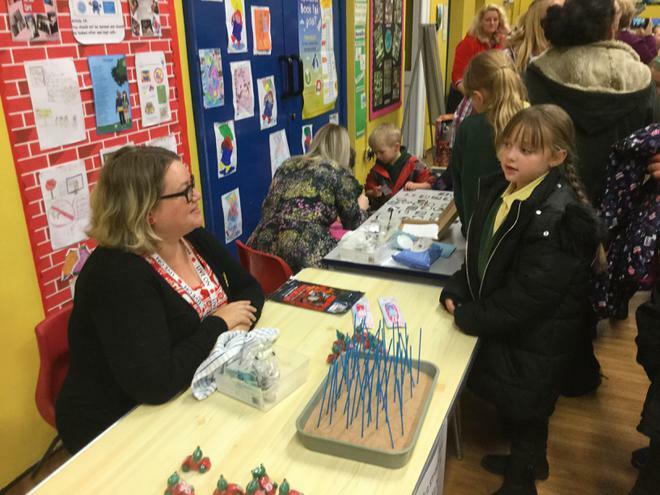 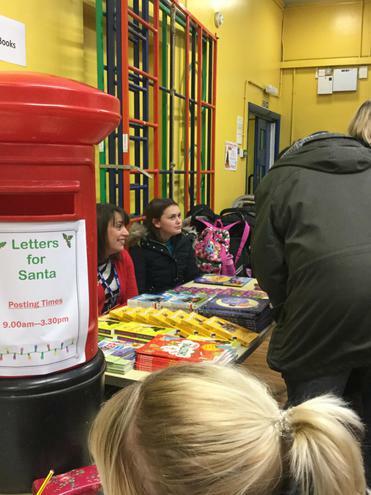 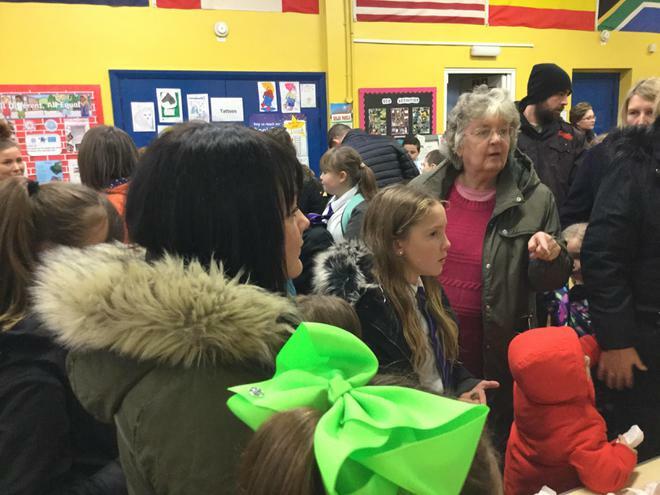 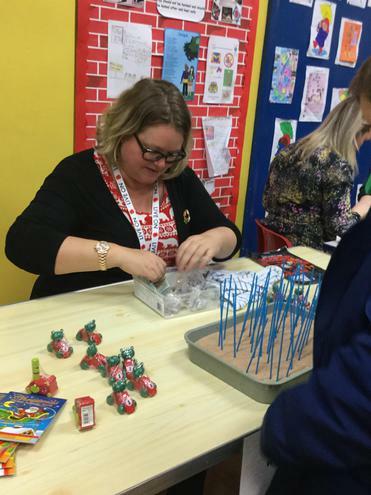 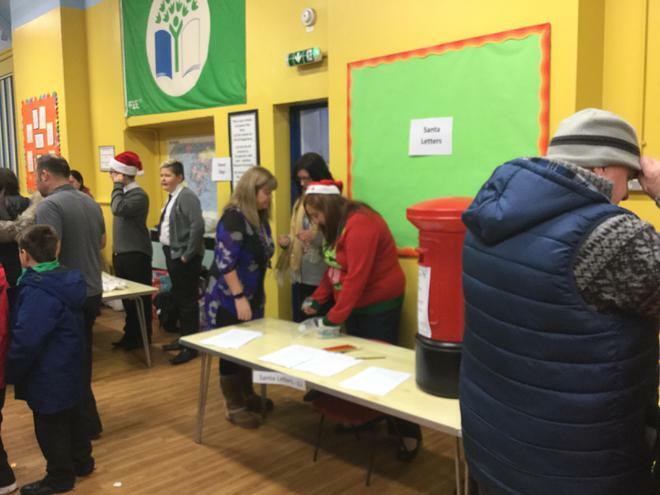 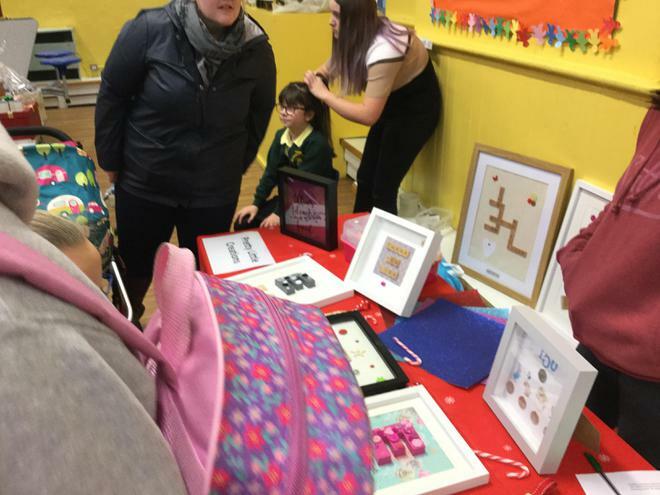 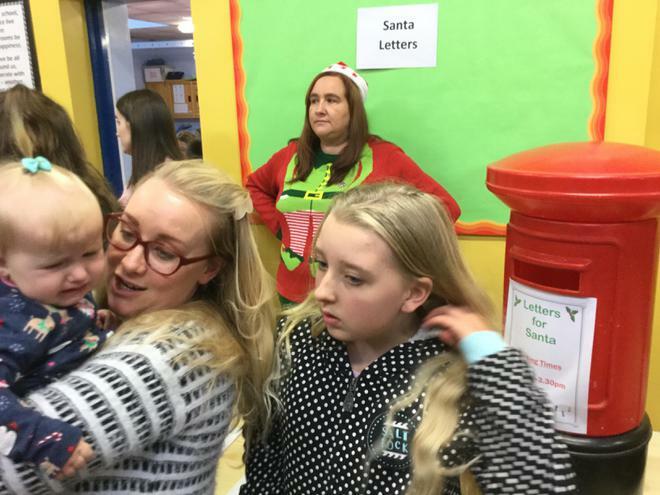 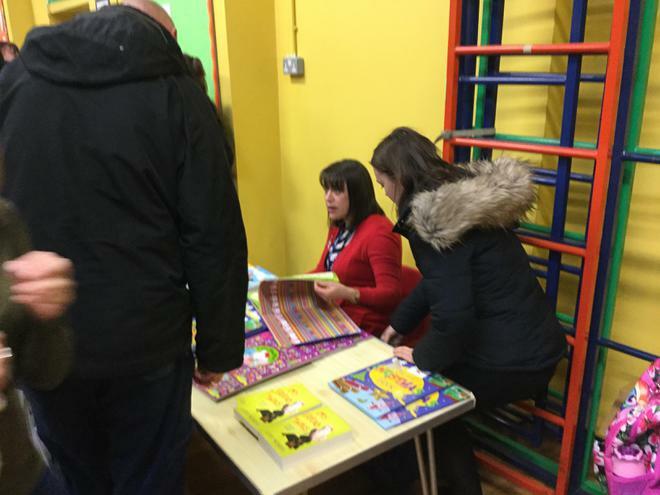 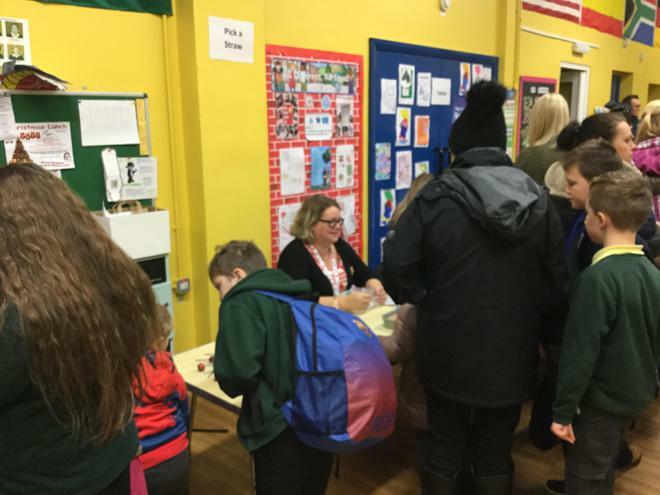 A wonderful time was had by all at the School's Christmas Fayre on Friday 8th December. 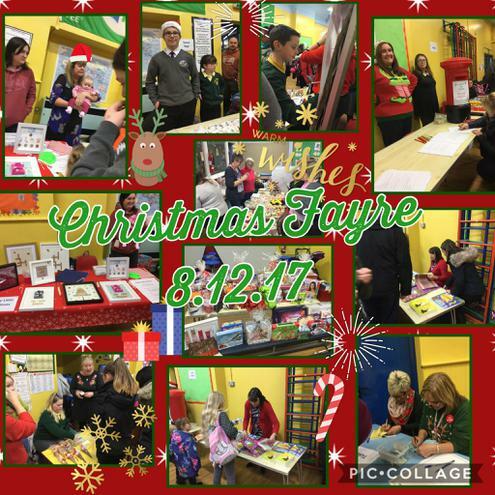 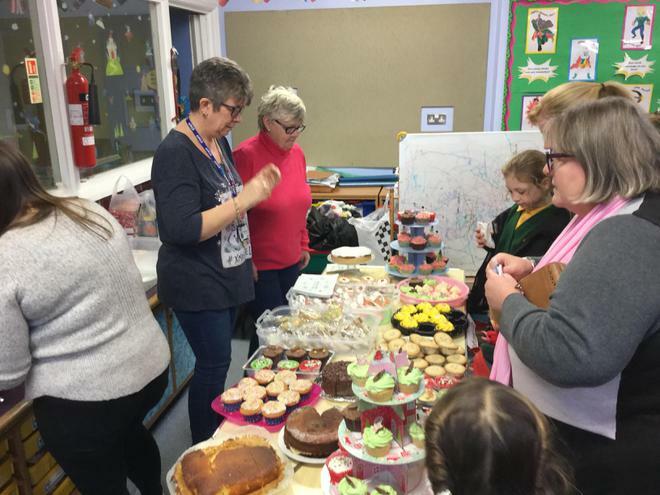 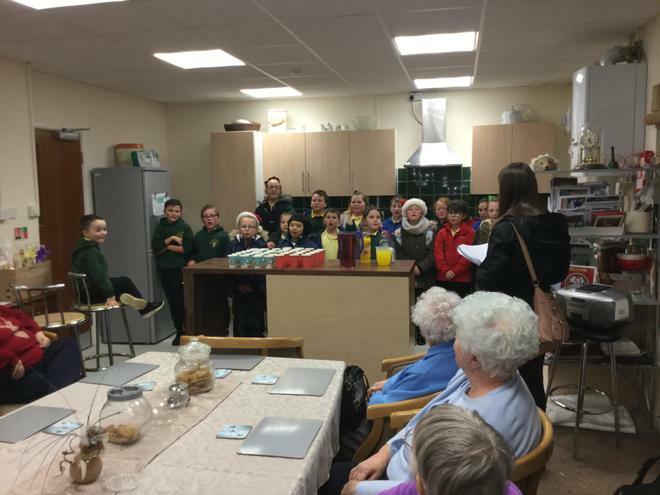 We have been overwhelmed by the generosity and kindness of local businesses, parent/staff helpers, pupils and friends of the school. 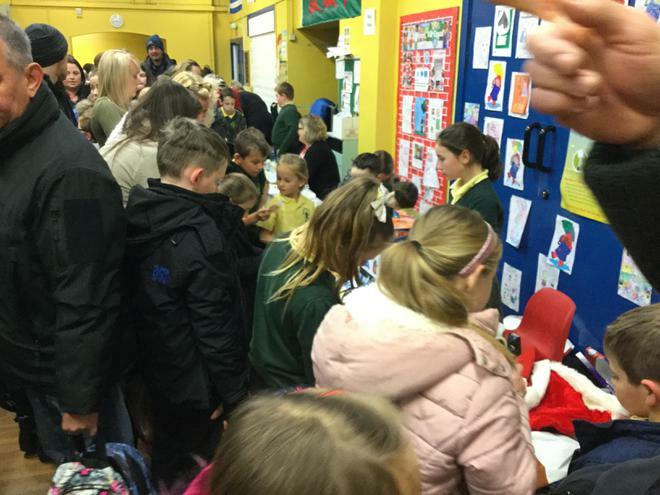 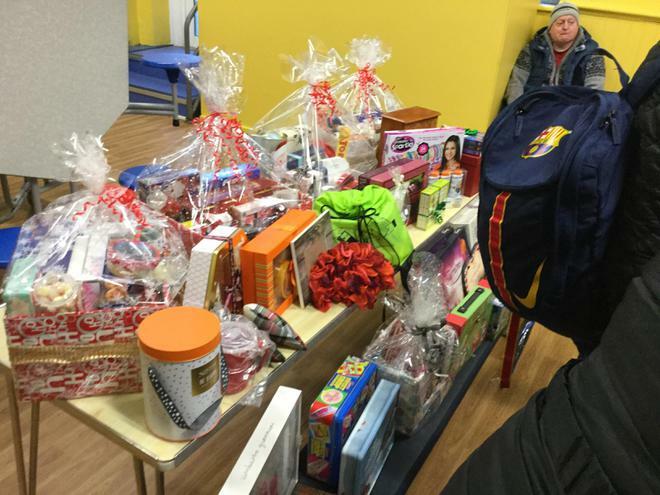 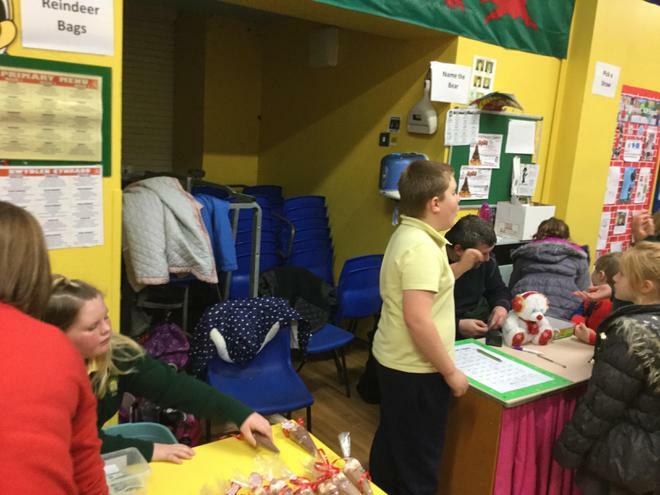 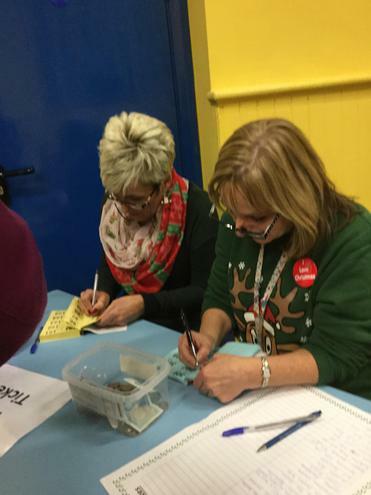 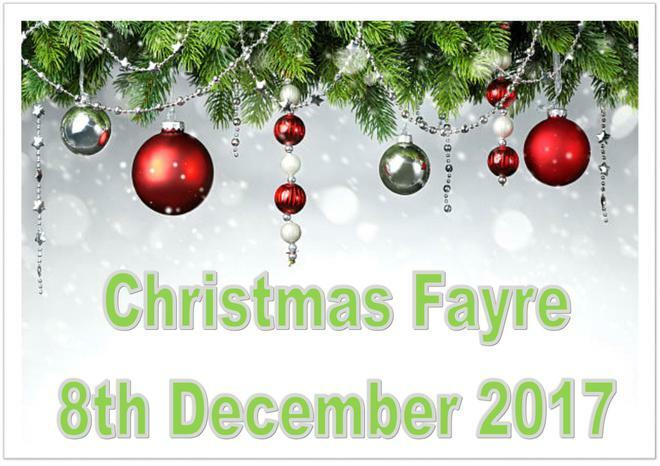 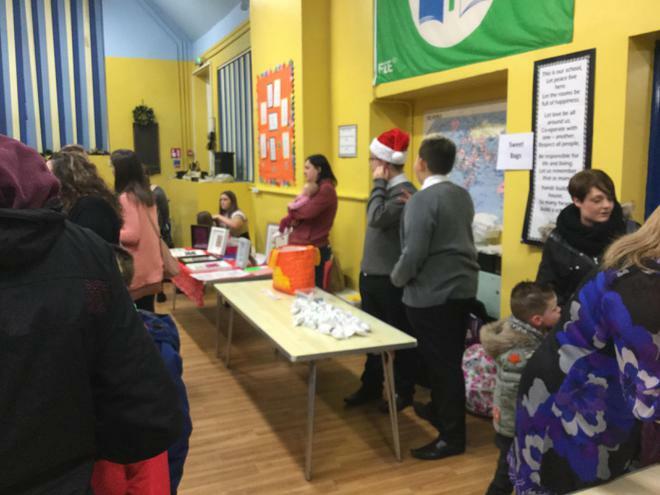 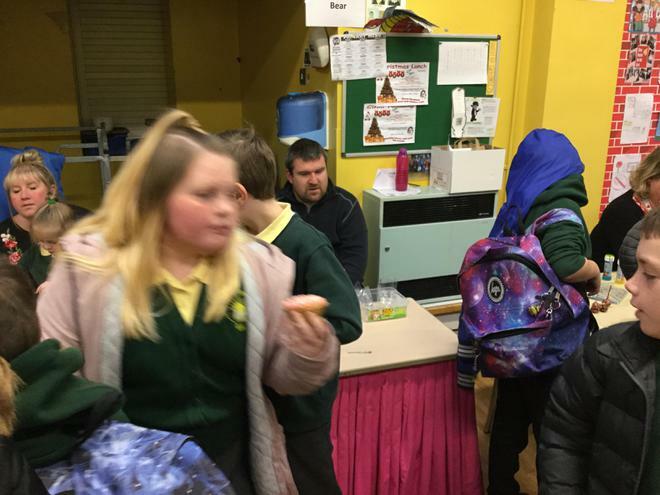 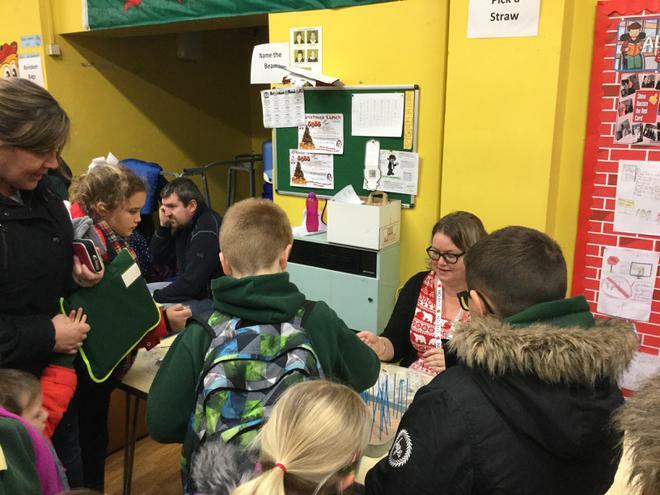 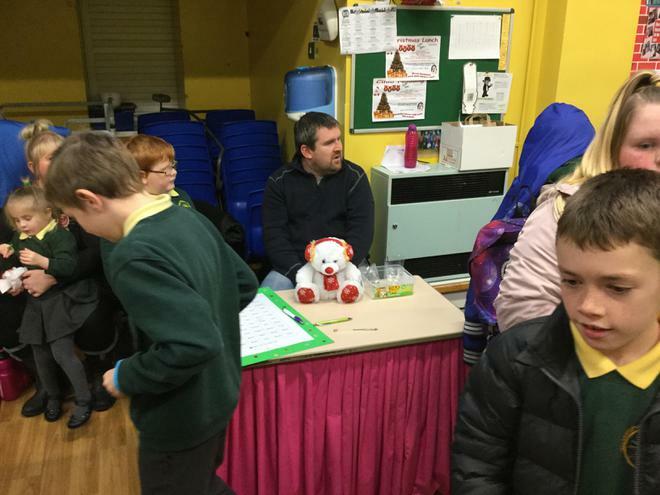 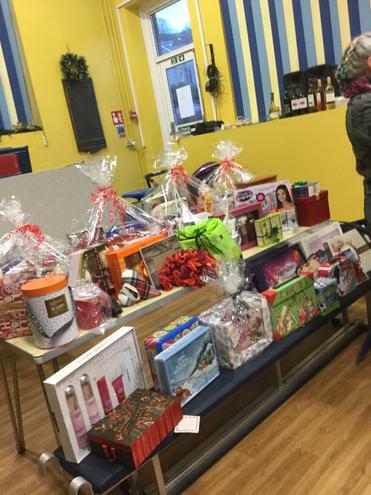 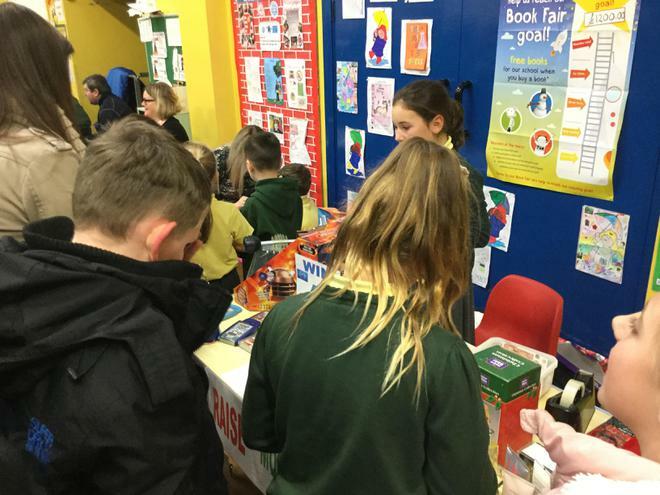 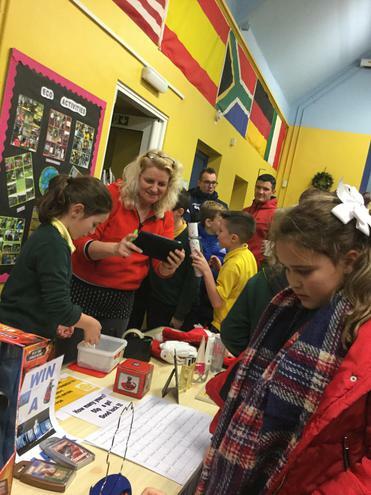 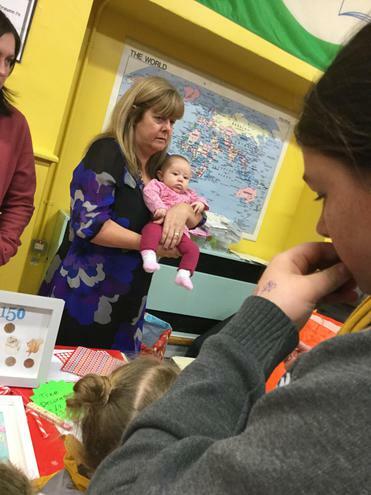 We would like to thank all parties for their support with this year's Christmas Fayre. 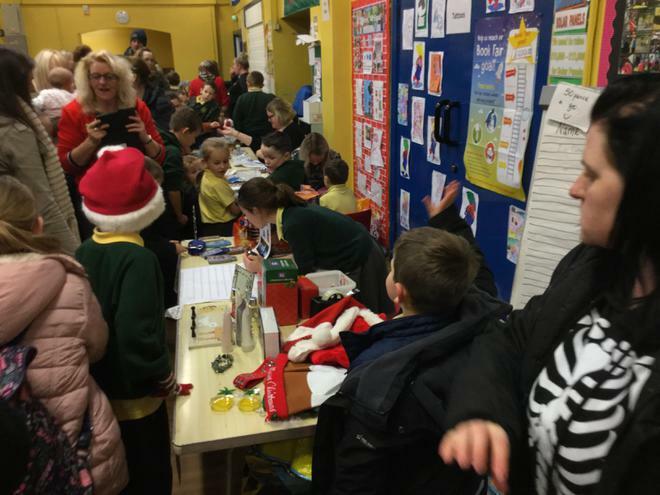 We look forward to working with you again in the new year!